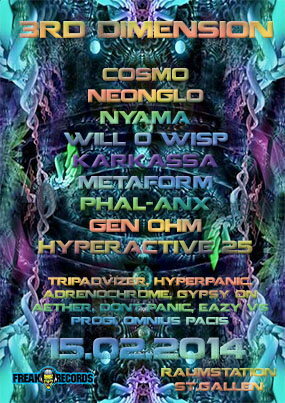 Info: Special: Live Set from Karkassa and Metaform together!! Live Set from Karkassa and Metaform together! !